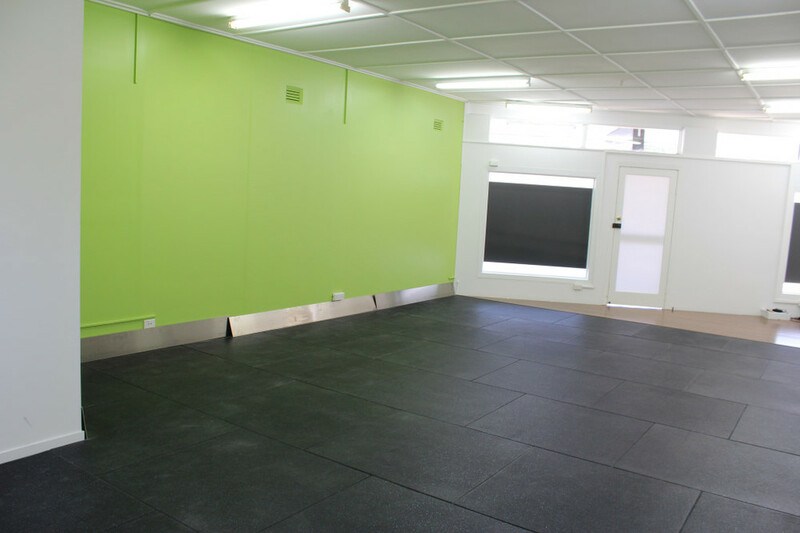 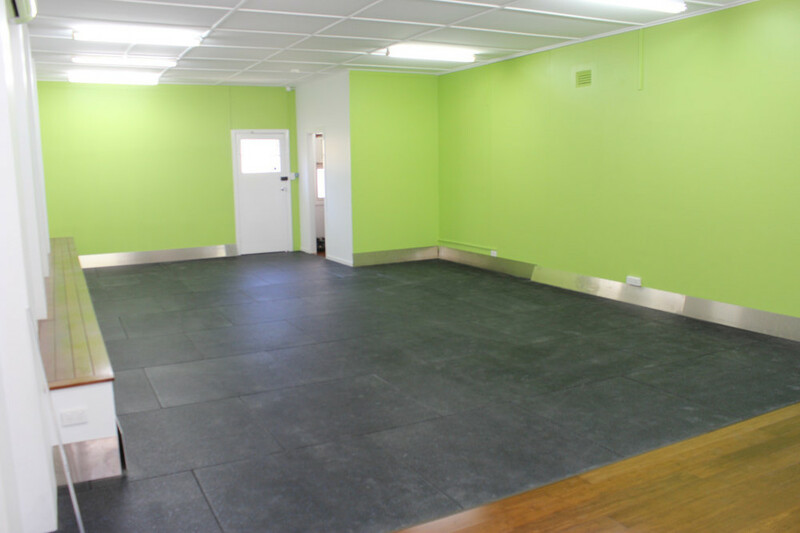 Get started at the NEW Drive Fitness Graceville personal training studio! 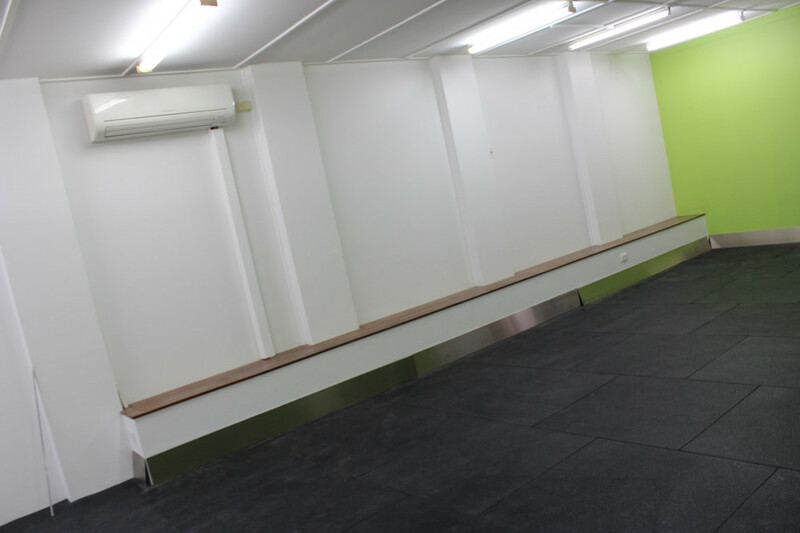 Call Dave on 0402 358 127 or email at dave@drivefitness.com.au to become a foundation Graceville member and receive special training offers - available for a limited time and for a limited number of members only. 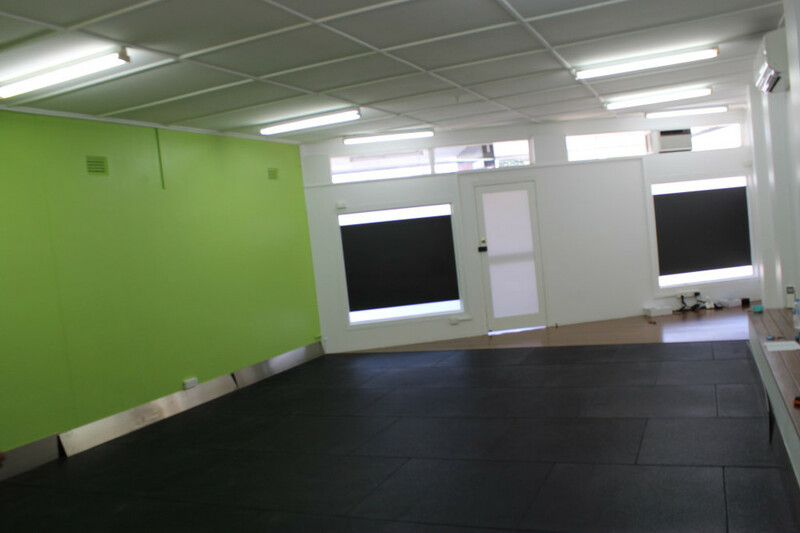 Drive Fitness Graceveille is located at 312 Oxley Rd, Graceville. 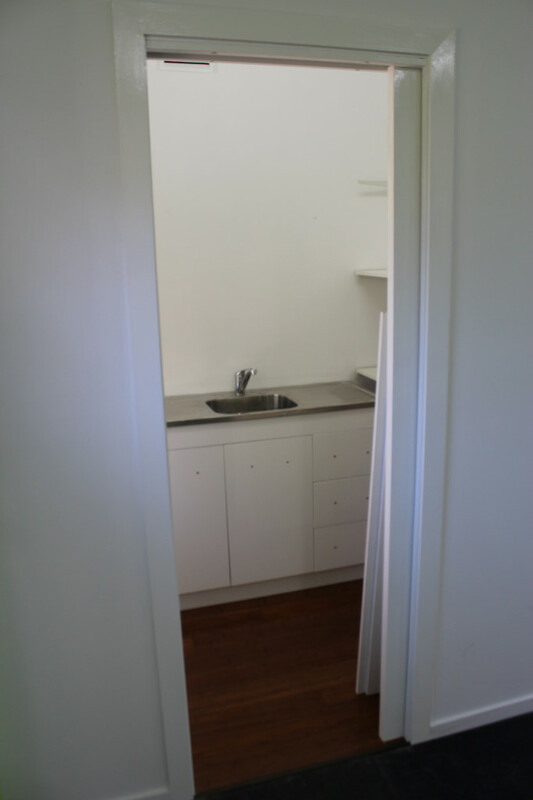 Easily accessible within 5 minutes drive from Chelmer, Sherwood, Corinda, Oxley, Tennyson & Indooroopilly.